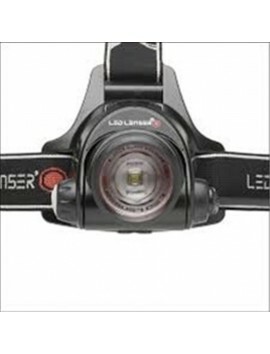 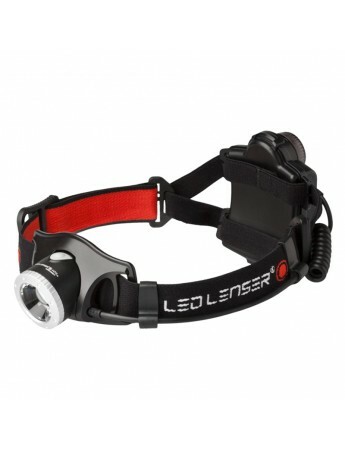 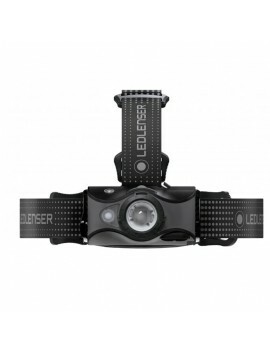 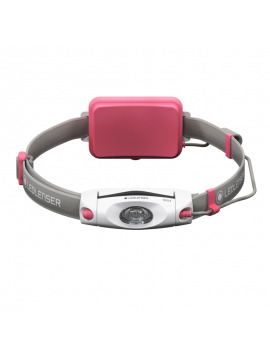 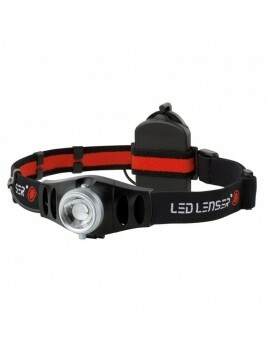 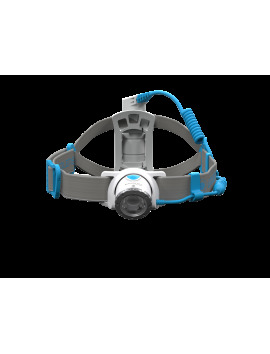 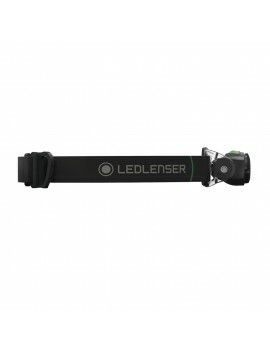 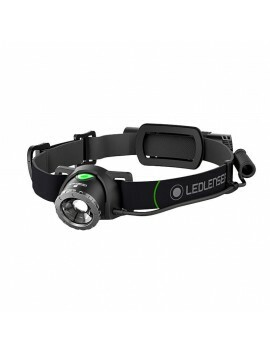 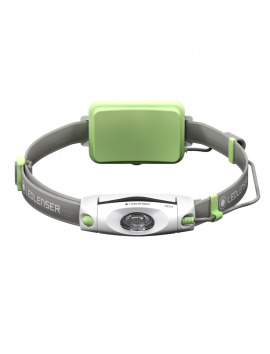 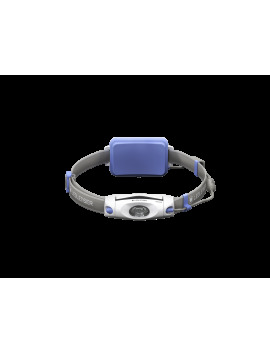 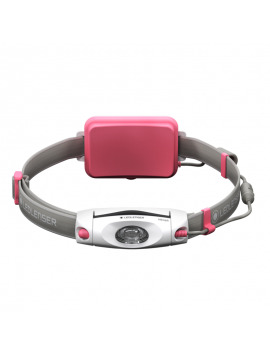 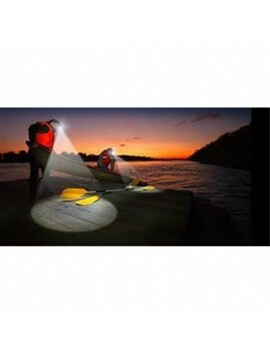 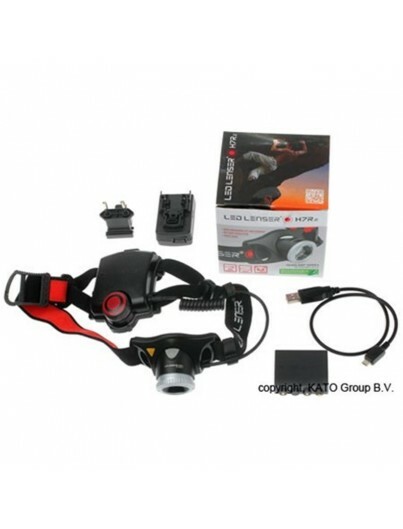 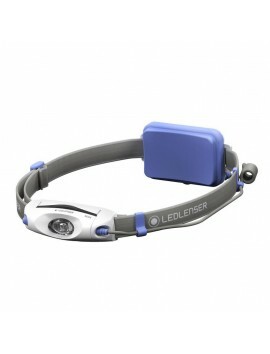 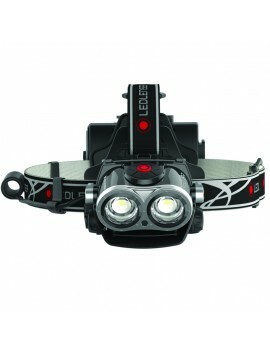 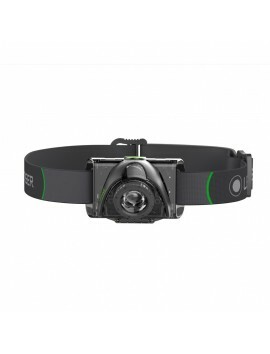 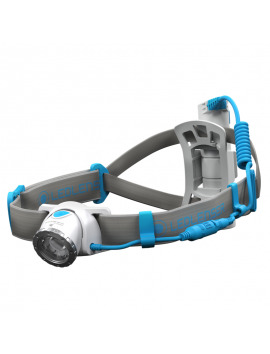 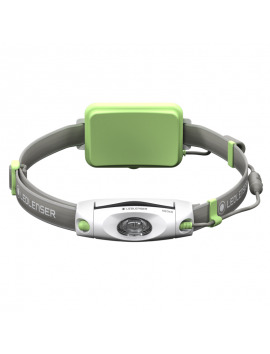 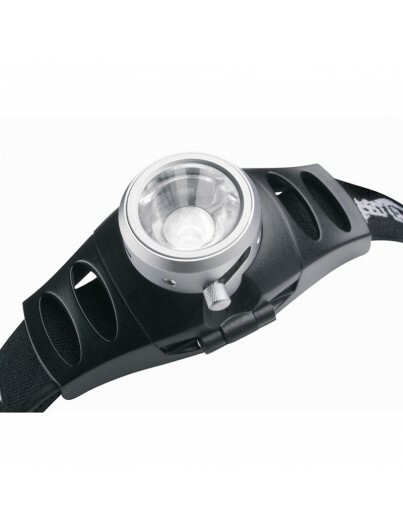 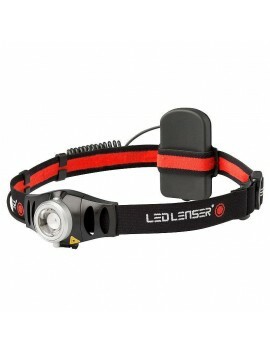 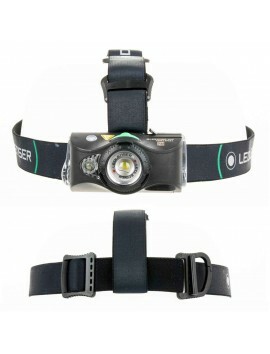 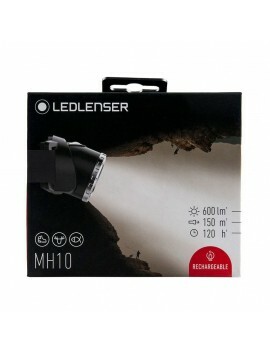 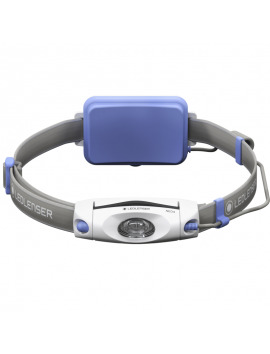 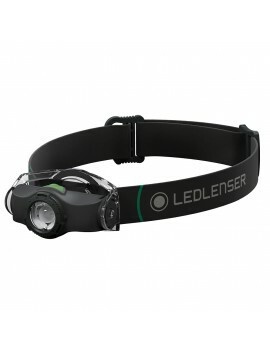 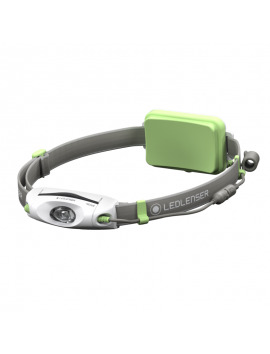 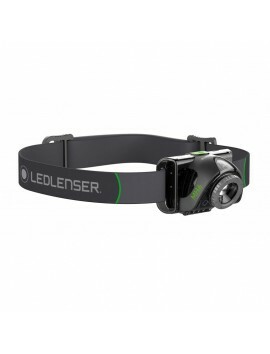 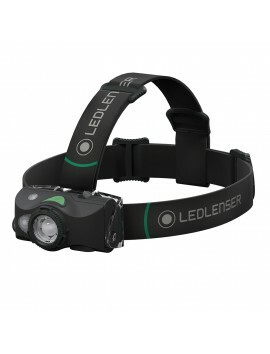 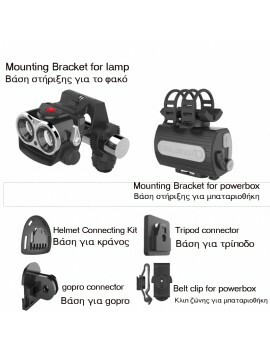 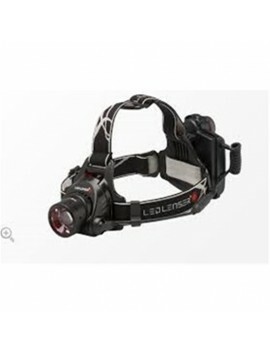 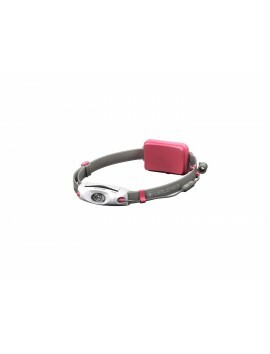 The LED LENSER® H7R is one of the most popular battery-pack operated headlamps. 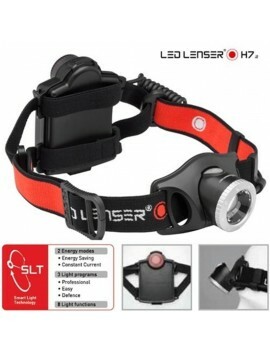 In the new LED LENSER® H7R.2, we have improved upon our “tried and tested” features and enhanced them with the most modern of technologies and practical features: the recalculated lens ensures wider illumination, the ergonomics have been optimized and the energy concept is now based on lithium-ion-cells. 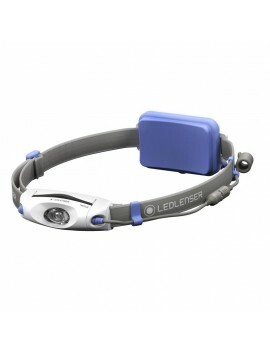 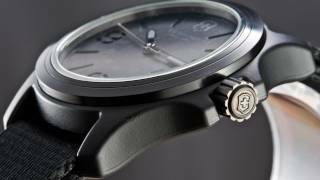 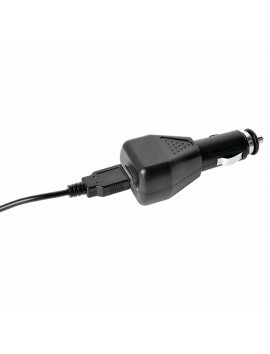 A convenient charging status display and an option which allows the connection of multiple reachargeable batteries complete the concept.